This story was updated on Friday morning EST. 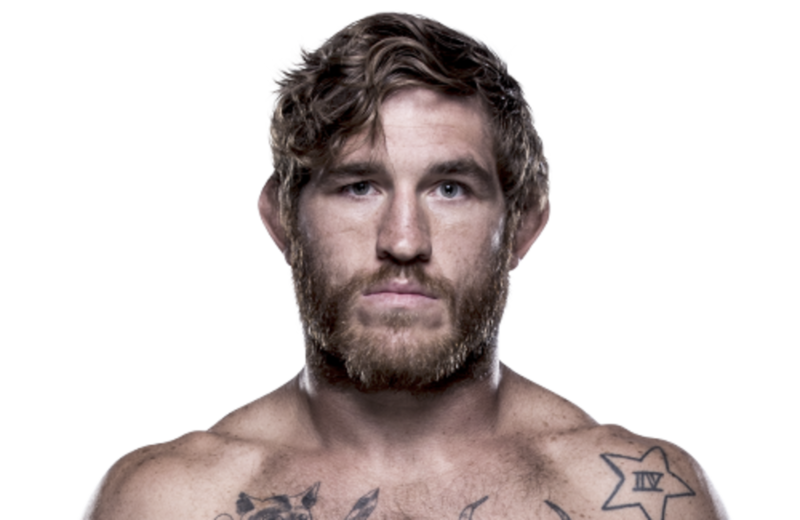 UFC light heavyweight Tom Lawlor was put on a provisional suspension Thursday by UFC due to a potential USADA violation from an out-of-competition drug test taken on October 10th. Lawlor, a regular guest on our audio shows, has been a UFC regular since his 2008 run on The Ultimate Fighter reality show in 2008. He has a career 10-6-0-1 record and was last seen dropping a close decision loss to Corey Anderson on March 5th. Before that, the 33-year-old was ranked in the top 15 in the light heavyweight division after coming off a knockout win over Gian Villante, his first match after missing two years due to knee surgery. He had been out of action due to a training injury, and did not have a current fight scheduled. Lawlor declined to comment until he speaks more with UFC personnel on Friday. It is important to note that, under UFC anti-doping policy, there is a full fair legal review process that is afforded to all athletes before any sanctions are imposed. Consistent with all previous potential anti-doping violations, additional information or UFC statements will be provided at the appropriate time as the process moves forward."